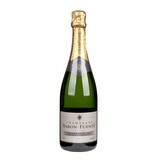 In the Champagne brut Tradition by Baron-Fuenté, the Pinot Meunier sets the tone. It is supplemented by 30% Chardonnay. The vines grow on the banks of the Marne river, around the village of Charly-sur-Marne, where the winery is located. 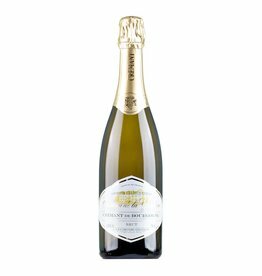 The Tradition the perfect interpretation of a Pinot Meunier from the Valle de la Marne. 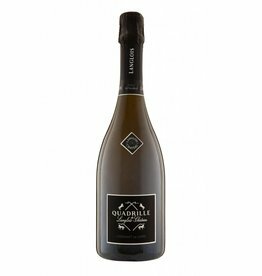 The elegant bouquet contains aromas such as brioche, candied fruit and a little honey. The pearls are very fine, the body is juicy and everything is in perfect balance. 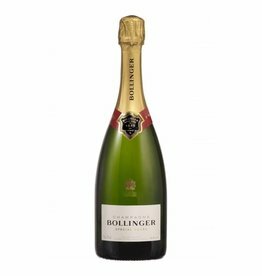 A great all-rounder for many occasions and the price is also very fair.